An Exclusive Tenerife Wine Tasting Shore Excursions to the discovery of Teide Park with a Wine Tasting Experience. An exclusive Tenerife Wine Tasting Shore Excursion to the discovery of Teide National Park combined with a sensational Wine Tour Experience. The Tenerife Wine Tasting Shore Excursion will start from your desired Tenerife port. 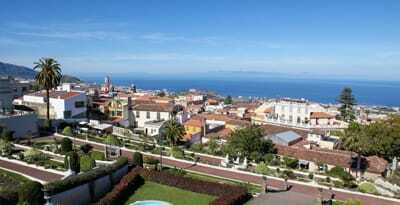 Next, we will arrive in La Esperanza. 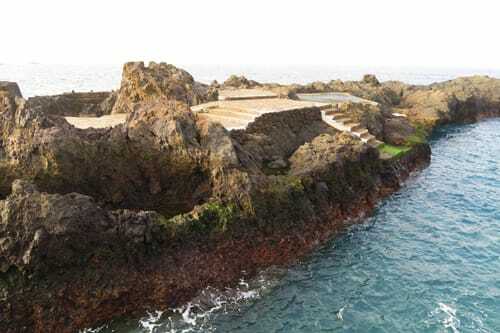 This is described by Brian May, Queen’s lead guitarist, as “My favorite heavenly place in the world.” La Esperanza is located at the start of the island’s Cordilla Dorsal ridge. 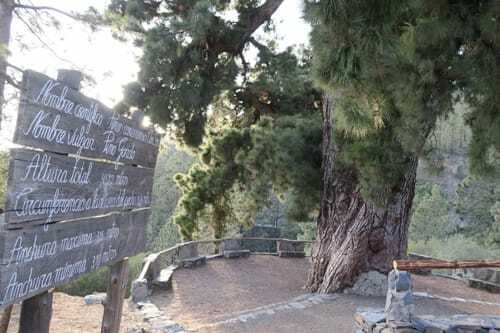 La Esperanza is the gateway to the largest forest of the island – Bosque de la Esperanza, full of Canary pines and eucalyptus, which can reach a height of 40 meters. After your visit, La Esperanza may become your favorite heavenly place in the world too. 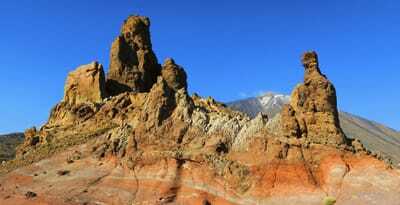 Afterwards the Tenerife Excursion will head towards Teide National Park, a UNESCO World Heritage Site. Mount Teide is the highest point in Spain, and the third largest volcano in the world. 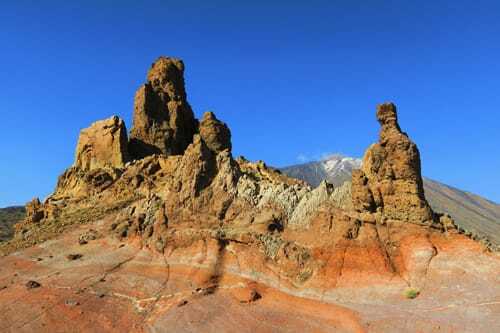 Teide National Park has been a protected zone since 1954. 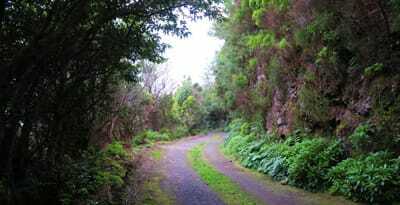 The drive up to it is an experience in itself, with Alpine scenery and tons of wildlife. About half way up the terrain abruptly transforms into a surreal, lunar-like landscape. 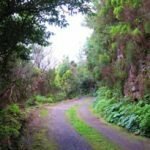 The weather here can be dramatically different from the rest of the island too, with below freezing temperatures and snowfall in the winter. In the summer however, temperatures are more consistent with the rest of the island, at around 30-40 °C. Next, the Tenerife Wine Tasting Shore Excursion will arrive at Vilaflor. 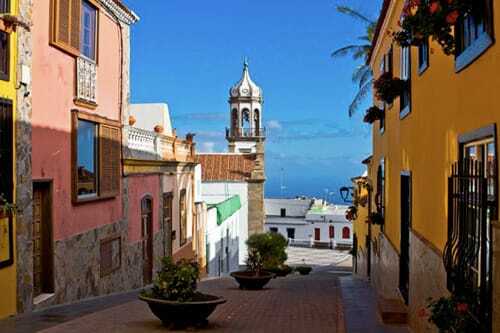 At an altitude of 1,400 m, Vilaflor is the highest village in Tenerife. But most important thing, this is the location of one of the island’s most exclusive wineries, Reveron. Here we will enjoy an amazing wine tasting experience along with local food tasting. Next stop of the Tenerife Wine Tasting is Granadilla. This is the location of the ecologically minded winery Frontos. Wines from here are considered “heroic” due to the difficult terrain they are grown in. Of additional interest is the bioclimatic building design that allows excellent temperatures throughout the winery. Once we receive your booking request, we will contact you to discuss any special requirements you may have. 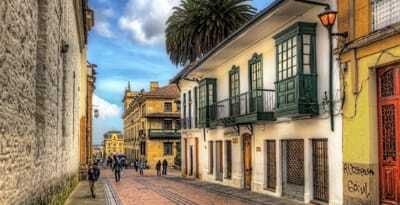 We will also arrange the pick-up port and time your Tenrife tour will begin.